A phenomenon since its 2012 debut on the West End, The Play That Goes Wrong is one of the hottest new stage comedies to appear in recent years. 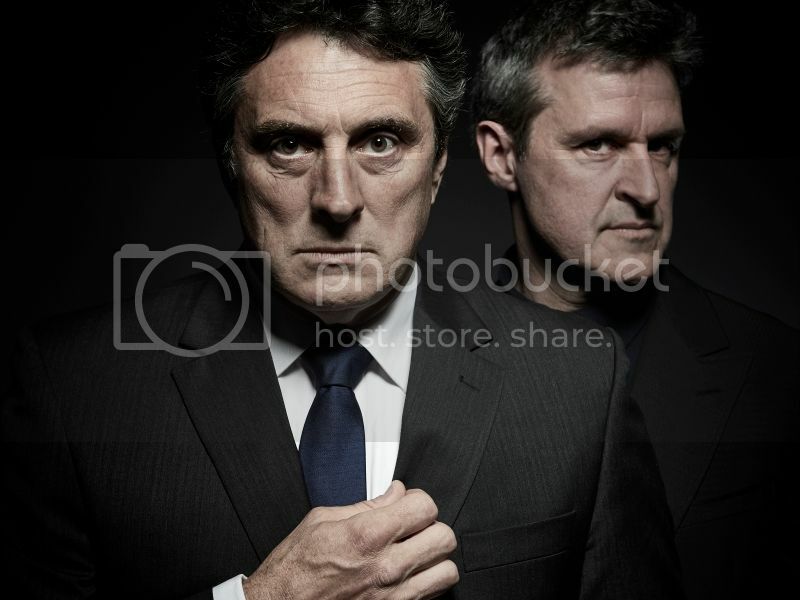 It’s about to debut on Broadway, and it’s also about to be unleashed on Aussie audiences, with this wild British farce beginning its Australian tour in Melbourne on February 22, before hitting the road and performing in Adelaide, Sydney, Canberra, Brisbane and Perth over the course of the next five months. 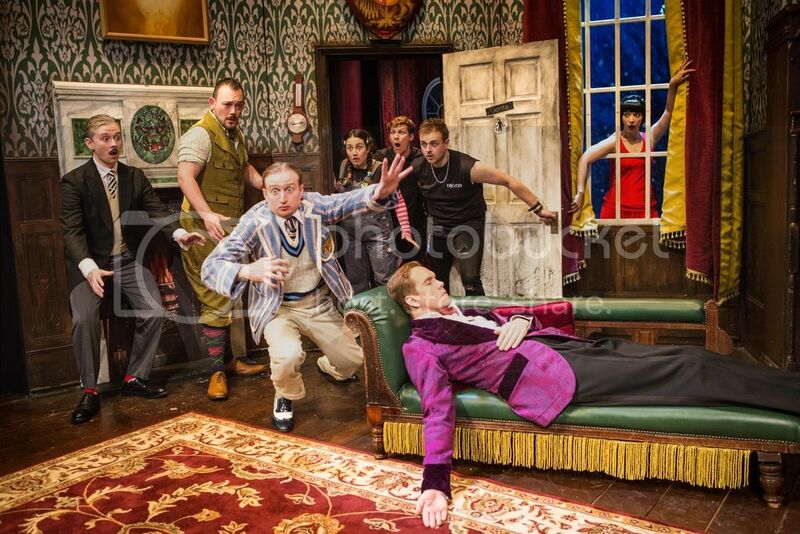 The Play That Goes Wrong is a slapstick-filled comedy that will definitely appeal to fans of Fawlty Towers or Noises Off!, with lots of door-slamming hilarity as we witness the efforts of a theatre troupe trying to perform a 1920s-style mystery murder at a British manor, but try as they might, everything that can go wrong does go wrong over the course of their show. A huge hit in the UK and sure to be equally as popular here, the Australian production has a terrific cast. Brooke Satchwell, Darcy Brown, Adam Dunn, Luke Joslin, George Kemp, Nick Simpson-Deeks and British actor James Marlowe, who appeared in the West End production of the play, are the exceptional group of players who will be providing the laughs for local audiences. To celebrate the opening week of the Melbourne season of The Play That Goes Wrong, we’re giving away a double pass to the show’s 2pm performance on Saturday the 25th of February, at Melbourne’s Comedy Theatre (240 Exhibition St). The double pass is valued at $219.80 and will need to be collected by the lucky winner at the Box Office on the day of the performance. What is the name of the Melbourne theatre where The Play That Goes Wrong is playing? Competition closes on Wednesday February 22 at 5pm AEST. The winner will be announced on Wednesday February 22, and the winner contacted. If the prize is not claimed by Thursday February 23, a new winner will be chosen. To claim the prize, the winner must disclose their full name. These details will only be shared with the PR agency who will organise your winning tickets. 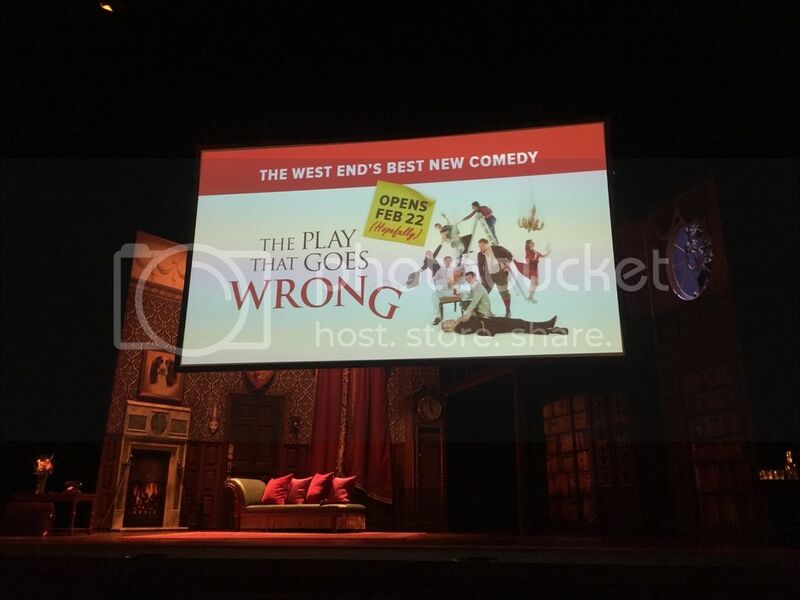 To claim the prize, the winner must be able to attend the 2pm performance of The Play That Goes Wrong on Saturday 25th of February, and be able to pick up the tickets from the theatre box office on the day of the performance. The prize includes two tickets to The Play That Goes Wrong on Saturday, February 25th at the Comedy Theatre, Melbourne. Performance starts at 2pm. Any accommodation, food, travel or any other expenses required are not included in the prize win.